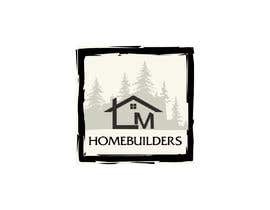 I am a realtor working with a builder of spec homes that I am in charge of marketing. 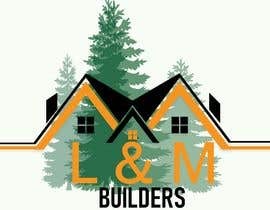 The builder wants to adapt his previous logo which says CMI into his new business' logo (L&M BUILDERS). 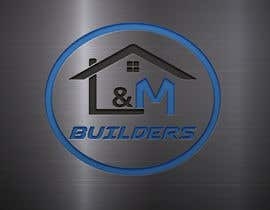 He has given me his previous CMI LOGO as an example. A designer did his best to match the CMI logo for the new business L&M Builders but did not quite capture the level of detail of the background of trees (detailed branches and lines). 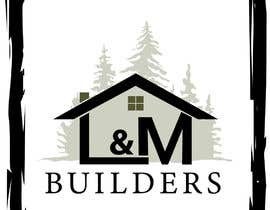 The builder was disappointed. 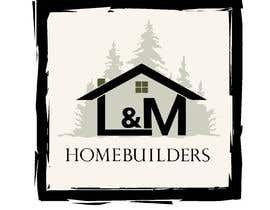 I know the designer did his best but I still need to get the logo to work for the builder. 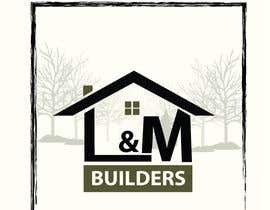 I need you to create the tree background as close to exact as possible like the CMI logo background (tree details and delicate branches and lines) then add the home with L&M BUILDERS from the other example. Colors represented are fine I believe. 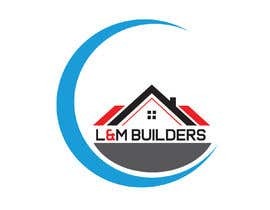 I need whatever source files which will give us the ability to size the logo to bill board size, business card sizes, flyers, stationary and files that I can use on the web. 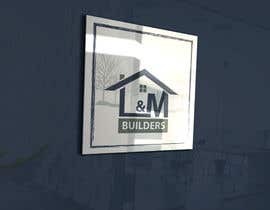 Also - I did not like the reflections of BUIDERS in L&M Logo example. I expect there to be a few revisions but you might just nail it on the first try! Hi Dear, Have a good day, Would you please have a look into my Entry #43 , #44 . And also i have touch every detailing as you required. 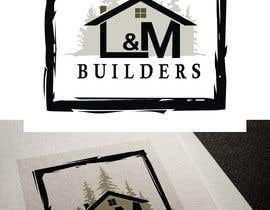 The logo is made with Vector this can expand as you want also you can use this in any kind of purpose such print or internet media. Also i will provide you All kind of Source file as you required such as AI, EPS, PDF, PNG, JPEG, Or IN RGB options also. Also please leave your feedback if you need any further modification. Thanks in advance. and let me know your feedback. Please keep sending Logos for this contest. 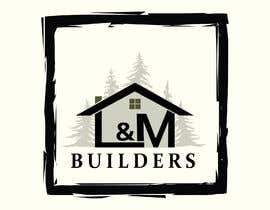 Also the trees to the right and left of L & M should be feathery where you can see through them a little. If I find just the right one, I will give you more work for flyers & such. Thank you. Please check the #34 and let me know your feedback. Please check my entry #15 and let me know your toughts. Be sure to follow the instructions very carefully. All the colors should be the same. 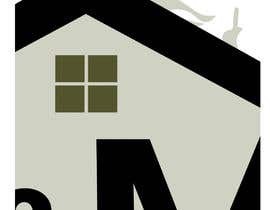 The tree branches should look just like the tree branches in the CMI logo background to the finest detail. Thank you. Kindly please check my entr #13 . 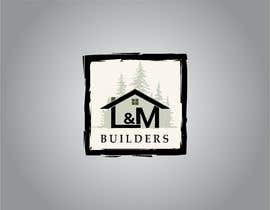 I made the L&M builder logo in high quality and I can promise to give you files that can scale to small to bigger size without losing its quality and details of the logo. The files format are EPS, AI, PSD, JPEG, PDF, and PNG. Please let me know if you have any more further request.